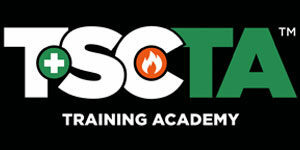 If you’ve been presented with an SST Card issued by TSC Training Academy, we can help verify the validity of the card. Before issuance, we verify all training hours completed to ensure that they meet the requirements set forth under Local Law 196 and the New York City Department of Buildings’ Site Safety Training Curriculum. To request SST Card Verification, please complete the form on this page and be on the lookout for our response via email. Make sure to keep a copy of the SST Card in question (as either a JPG or PDF file) to help expedite your request. Please allow up to 2 business days to complete the verification process. Have You Completed Your SST Training and Need to Request a Card? Click the link here to request a card.